One is the latest way to enjoy Dubai, offering huge savings and benefits across dining, lifestyle, travel and family entertainment. With One you can reduce your total bill (food and drink) by up to 30%, enjoy a round of golf with a friend for the price of one or simply cut the cost of entertaining the family. All this and it can be used again and again at the places you love, when you need it. Be part of a growing community, for more information please click HERE. STOCKYARD/COUNTRY HILL is the most reputable producer and global supplier of superior branded Australian grain fed beef. Stockyard, established in 1958 by our chairman Robin Hart, is a family owned and operated enterprise which has developed an internationally recognised paddock to plate supply chain, which exports to the world’s most quality discerning markets, including the Middle East. The group includes the award winning 11100 head Kerwee feedlot and farming land, which feed cattle on a nutritious diet of steam flaked grains and other non GMO natural ingredients. Stockyard’s Angus cattle are fed for a minimum 200 days on grain to produce a consistent, tender, juicy product. Supply alliances with producers, who have the best Wagyu genetics outside of Japan allow Stockyard to grain feed cattle for in excess of 400 days to produce fine, melt in your mouth Wagyu beef, suited to high end foodservice outlets and premium retailers. Stockyard beef is produced to strict export health and safety standards and assessed by an independent qualified assessor to ensure products meet quality and consistency standards our customers expect. Stockyard prides itself on offering flexible, superior customer service, with personalised management of accounts by dedicated salespersons with strong product and cultural knowledge. An experienced and dedicated Stockyard team manage the supply chain from genetics, backgrounding, lot feeding, processing, to logistics and documentation, ensuring product integrity, food safety and customer satisfaction. Australia’s most awarded branded beef, Stockyard, is available in the UAE, through our exclusive partner, Country Hill International. HORECA Trade, a company of Bidfood Group, takes multiple UAE foodservice channels under its wings, offering an extensive Food and Beverage portfolio that boosts iconic and internationally recognized brands. 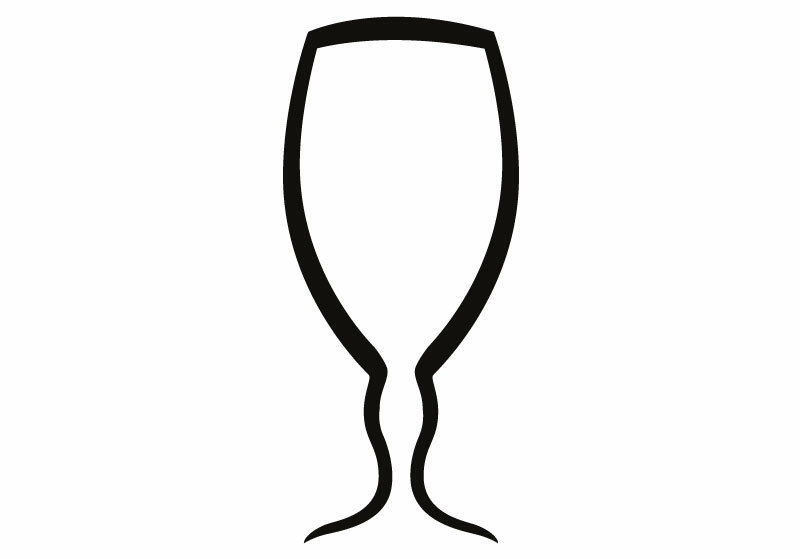 The beverages under HORECA Trade deliver the best qualities worldwide. 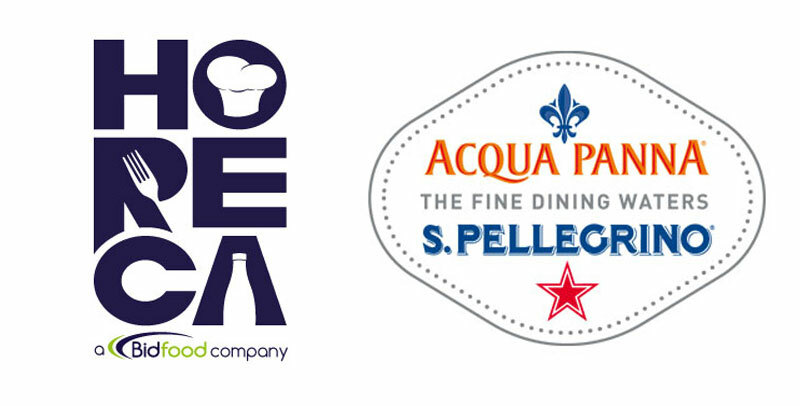 Water products such as Acqua Panna; the official mineral water of the Worldwide Sommelier Association and S. Pellegrino, finds home in HORECA, as well as Sohat; a Lebanese brand of natural mineral water originating from the Falougha mountains in Lebanon. 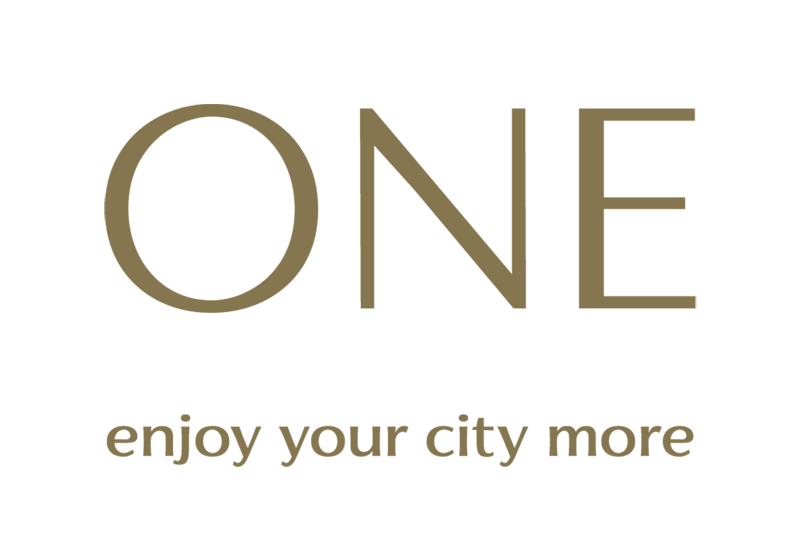 JA Resorts & Hotels is a Dubai based, international hospitality company with over 35 years’ experience in managing and operating resorts and hotels in Dubai, Maldives and the Seychelles. A combination of ‘Heartfelt Hospitality’ and ‘Casual Luxury’ are central to the company’s collection, of five-star properties, including the iconic JA Jebel Ali Golf Resort, a Dubai destination that offers as many leisure adventures, as it dishes out enticing distractions for relaxation; encompassing the championship 9 -hole golf course, marina, riding stables and JA Tennis Academy and JA Hatta Fort Hotel, nestled in the Hajar mountains, Dubai. JA Ocean View Hotel and JA Oasis Beach Tower situated on ‘The Walk’ Dubai Marina offer family friendly accommodation in the heart of city, whilst the island resorts of JA Manafaru, Maldives and JA Enchanted Island Resort, Seychelles provide guests with secluded luxury in natural paradise. The company also manages several products, including JA Shooting Club and Centre of Excellence, JA Bateaux Dubai and JA Al Sahra Desert Resort all based within the Emirate. 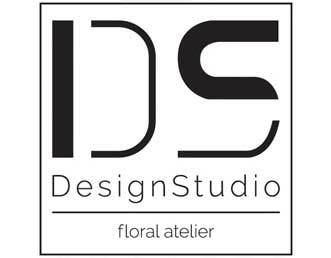 “Founded in Dubai by 2 passionate French women, with a high sensitivity to fashion and the latest trends, Design Studio – Floral Atelier is a young and contemporary company specialising in providing chic and elegant custom made flower arrangements and decoration services. We pride ourselves on staying current, and ahead of the trend so we can provide you with the most beautiful flower arrangement suited to your needs. Design Studio – Floral Atelier will help your event escape the ordinary. With full service including set-up and take down, your next event is sure to be a spectacular experience remembered by all. After an initial, free consultation, we will present a tailored solution of exclusive and elegant floral designs perfectly suited to your budget and business requirements. Emirates Printing Press, Dubai’s leading high quality press. Our eight, six, five and four colour presses and the 5 colour heatset Rotoman web press, offers the state of the art printing facilities for colour books and magazines; giving cost effective repro, print and distribution all under one roof. Servicing the European and USA book and magazine market. For book publishers distribution is worldwide, by air or sea freight. By using our extensive mailing hubs, we can offer magazine publishers the most cost-effective mailing rates available into Europe, USA, Asia and the Far East. Our dedicated European Sales office in London provides a focal point of information and customer support. With our years of experience [since 1975] and vast purchasing power, we command the very best rates and top levels of service from airlines, container lines and international courier companies. The origins of African + Eastern can be traced over 100 years to Africa & the Middle East, established in the tradition of sea-borne trade and commerce. Since its founding, it has been witness to the region’s incredible growth and is now the largest importer, distributor & retailer of beverage alcohol brands in the Middle East and Arabian Gulf region. 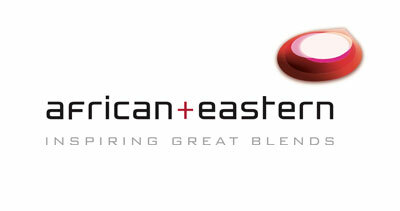 African + Eastern is a company where diverse cultures, brands, skills and tastes from around the world come together to create the perfect blend. A blend that is evolving to keep pace with the developments of this dynamic region, but that in itself serves a simple purpose: to ensure the company excels at eclipsing the expectations of Customers, Partners, Employees and Stakeholders. Jacobsons Direct measuring your customer’s experience, satisfaction, and interaction with your brand or product means that you can be one step ahead of your competitors. Customer Relationship Management (CRM) and Customer Experience services from Jacobsons allow for far more than just data monitoring and analysis; we can help you to construct a clear strategy of intent to attract new customers and retain existing clients in today’s ever-evolving digital world. Stella Artois, the Number One Belgian hops in the world, is synonymous with premium quality and an excellent pour. When you drink a Stella Artois you know you are drinking only the best ingredients, brewed with love in Belgium since 1366. Stella Artois is proud of its first-class training for bartenders throughout the UAE; we work year-round to train our team to master the perfect pour, which consists of four carefully executed steps. This four-step pouring ritual allows customers to enjoy an impeccably balanced flavour profile with a malty middle and a crisp finish. This year Stella Artois partners with the What’s On Awards to reward and recognise our venues and bartenders who work tirelessly to serve you the perfect beverage. Please visit our handpicked Stella Artois venues and vote for your favourite to give them the chance to win a prestigious What’s On Award.